mister x: eviction #1 : dean motter’s sci-fi noir lives in the heels of your shoes. 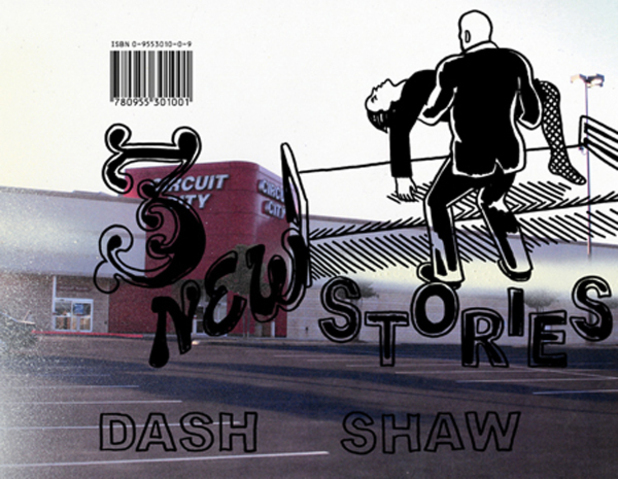 3 new stories : dash shaw has one of the most unique voices in comics. anything new from him is cause for delight. 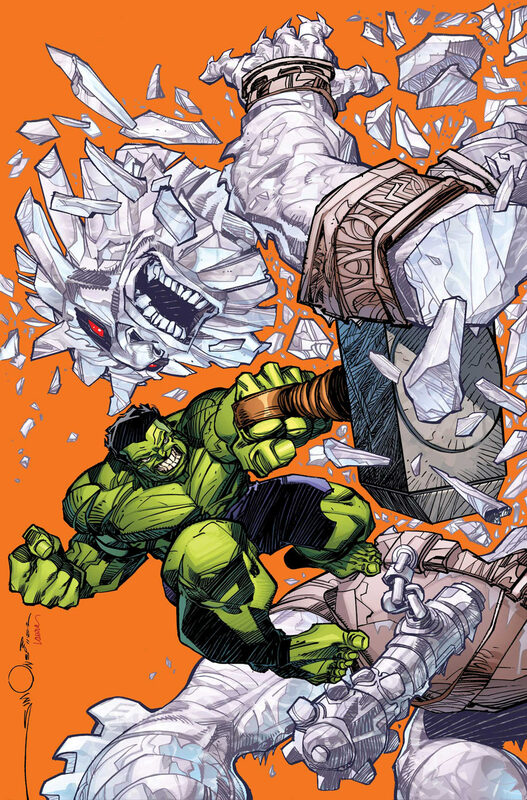 indestructible hulk #7 : hulk & thor smash giants, and walter simonson draws it. 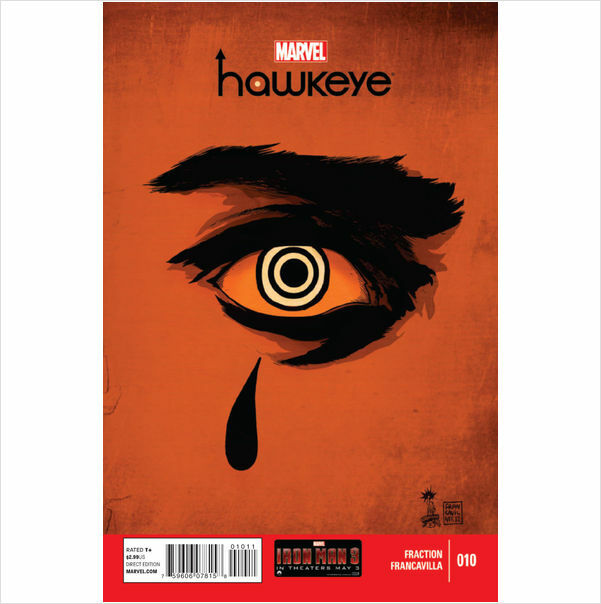 hawkeye #10 : we give this book a lot of love. it loves you back. 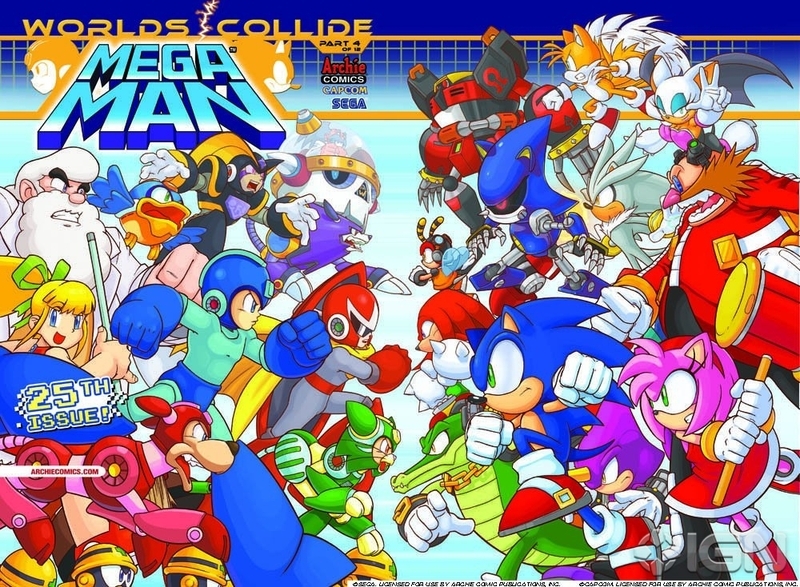 sonic the hedgehog #248 : sonic meets mega man in one of the more lively, lighthearted books you’ll find. 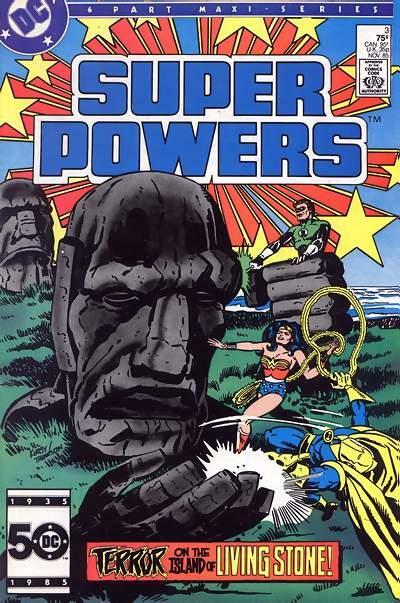 the jack kirby omnibus volume #2 : even when he was trying to sell us toys, jack kirby couldn’t help but give us one more burst of raw power when he took on the SUPER POWERS mini series which, sadly, was one of the only jobs the KING ever saw royalties from. 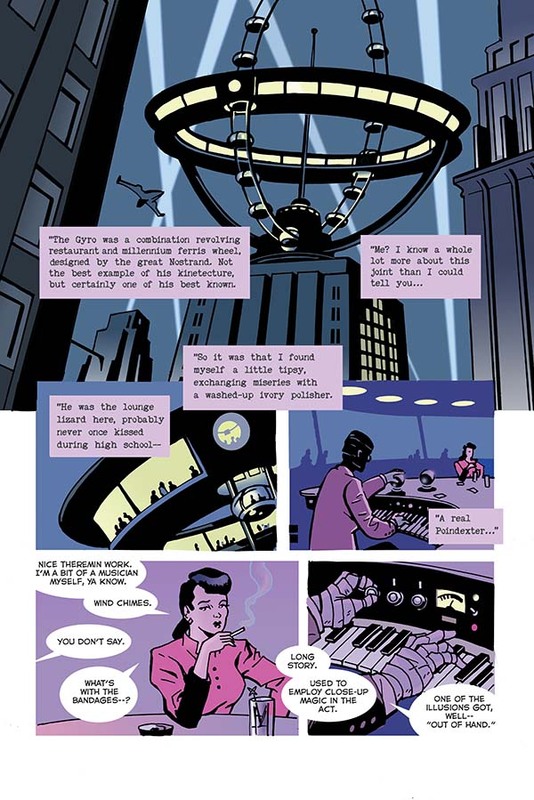 proceeds from this $40 book, along with a stipend from the check of every creator working at marvel today, should go to finally building the JACK KIRBY MUSEUM. 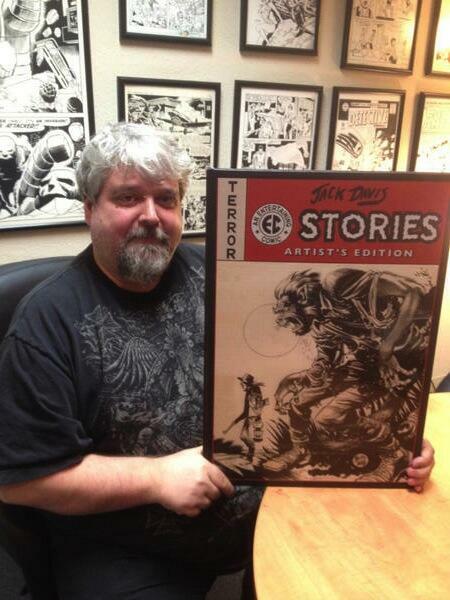 jack davis ec stories artist’s edition : big & bad enough to swallow small children. thank you, scott dunbier. This entry was posted in Good This Week, Lists and tagged Artist's Edition, comics, good this week, Jack Kirby. Bookmark the permalink.